Sorry, no passenger services today but Haworth Gift Shop & Rail Story, Ingrow are now open but close at 16.00. In the area? Plan your visit with ideas from the Explore Page. 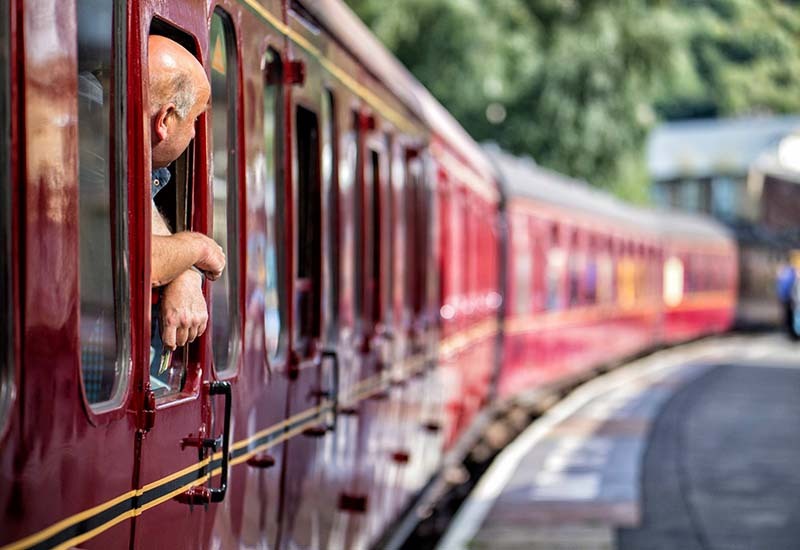 Did you know that you can buy a ticket from any station inÂ England, Scotland and WalesÂ right through to Keighley and onward to Oxenhope â€¦ and save money in the bargain?